Corey Lundberg & Matt Wilson success of coaching programs. One of the most interesting (and practical) parts of this interview is when Corey and Matt walk through their coaching programs. They not only work really well from a student development standpoint but are also profitable. 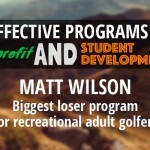 Matt shares the specific results he’s been getting with a group of guys at his club, exactly what the program looks like, and the price point. 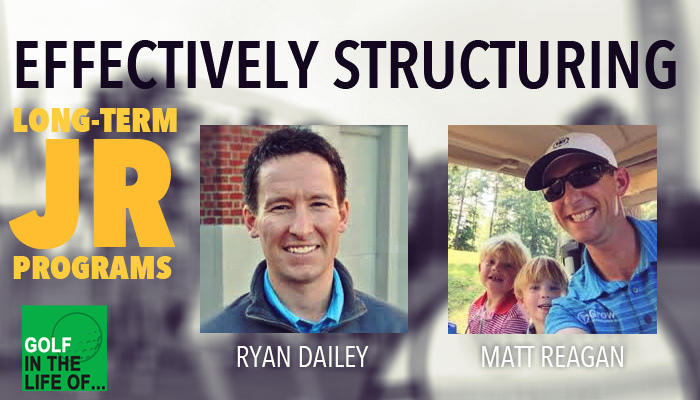 Corey and Matt have really figured out how to make gamification really work in coaching environment with both juniors and adults. I was blown away by the results they’re getting and how well it’s been received at their clubs. If you’re at a private club. Listen up! We’re talking guaranteed revenue and player development. Here’s the post on curious coaches that outlines this. Check it out here. Both Corey and Matt attribute a lot of their programing and success to some past guests Henry Bruton and Dr Rick Jensen. Make sure to check out there episodes so you can get a better idea of what they’re talking about.